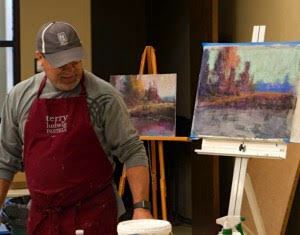 Tom Christopher, Signature member of the Pastel Society of America, Master Circle artist with the International Association of Pastel Societies will demonstrate how he creates dynamic landscape paintings filled with texture and light! 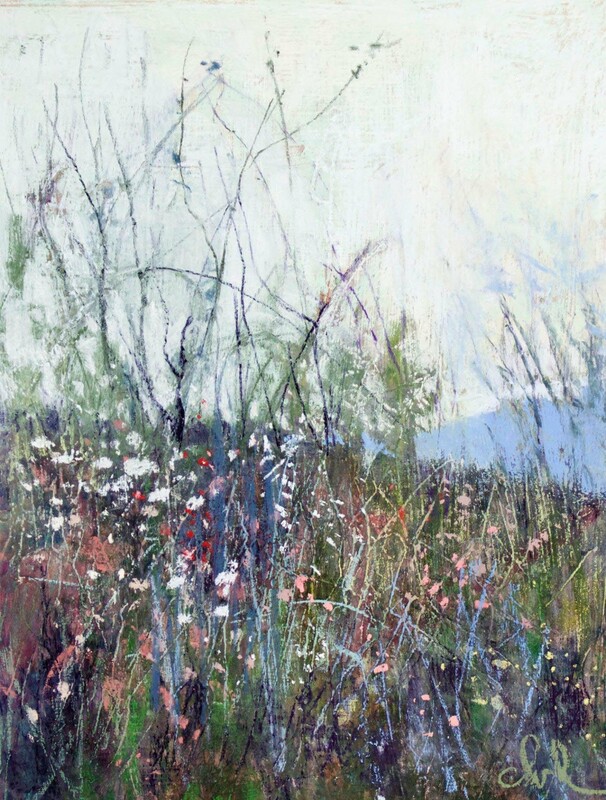 Following the demonstration the Annual Piedmont Pastel Society Calendar Show Reception and Awards Ceremony will take place in the Cornwell Center. What a fun, FREE evening out! !